Organising a large corporate event can be a huge job when there’s so much to think about. In addition to finding the perfect venue and planning the event itself, there’s usually travel and accommodation to sort out too, and every little detail has to be just so. This is where Function Fixers can really help. We’ve been in the venue finding business for over 20 years and have the expertise to perfectly match your event with the right venue. All we ask is that you have a clear idea about the following 5 key decision making points that will determine the kind of business venue that’s most suitable for your event. First of all, you need to decide where you wish to hold your event. Town or country? Near or far? Home or abroad? This will also have an impact on travel arrangements and accommodation for your staff or guests. • Is the venue easily accessible by public transport and/or by road? How long will it take to get there? What about taxis and parking? • Is there suitable accommodation at the venue itself, or close by, for those who wish to stay over? • Are you looking for a quiet, remote location where there are no distractions? • Does the venue have a restaurant/bar for socialising, or are there suitable pubs, eateries or nightlife nearby? Clearly, your chosen venue must to be large enough for your needs. A major business exhibition will require a different kind of venue than, say, an executive meeting, a training day or a gala dinner. • How many guests or delegates are you expecting? • Will you need seating capacity or is it a standing event? The room should be big enough for everyone to move around comfortably, not cramped. 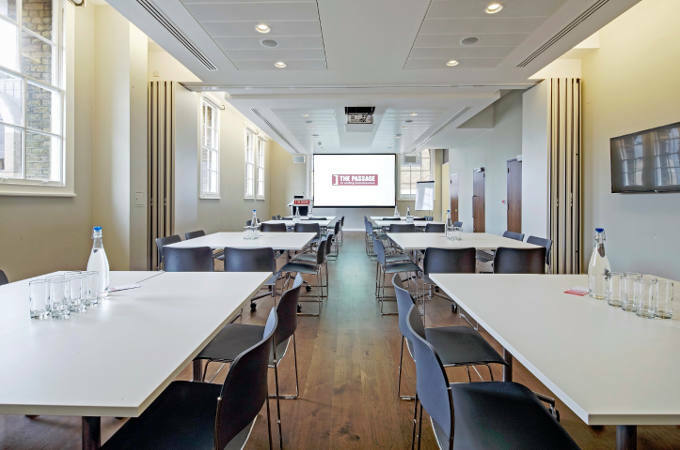 • What type of layout will you require – theatre or boardroom, cabaret or classroom style? • Will you need extra space for networking or as breakout space? 3 – What’s the budget? When all is said and done, your event planning will be focused on delivering the right solution within a given budget, so you need to make sure you get maximum value for money from the venue that you choose. • Is there a venue booking fee or can you book on a ‘minimum spend’ basis? What exactly is included in the price? • Will you have to pay extra for WiFi access, refreshments etc? • How much is the deposit, and what is the cancellation policy? • Are there any special discounts, offers or deals for commercial (as opposed to private) events? Depending on the exact nature of your business event, you will need to establish that the venue has the right facilities. Are you planning to use a laptop for presentations? Will you need an interactive whiteboard? Facilities for rest and relaxation? • What IT, AV or other technical equipment is provided, and is an on-site technician available on the day? • Is there a reliable broadband connection and a strong WiFi signal in and around the venue? • What recreational facilities are provided? Spa and beauty room? Pool and gym? Outdoor sports? • How does the venue cater for mobility restricted or disabled staff? Is it fully accessible? Business venues can be as functional or quirky as you like. 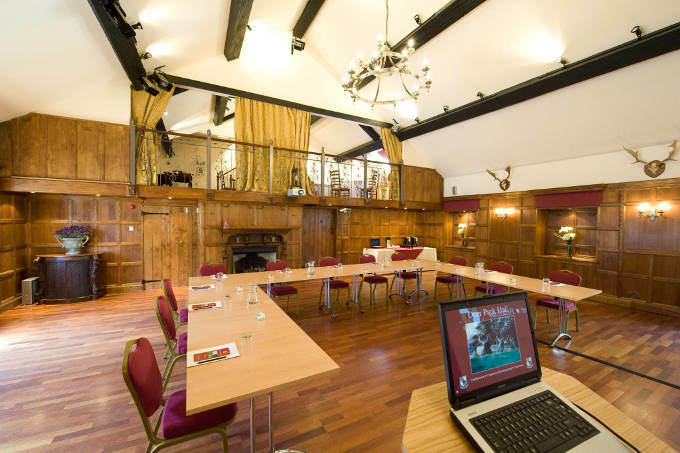 Are you happy with a modern conference centre or would a historic building full of charm and character be more suitable? The atmosphere of the venue must match the event, whether it’s a graduate training day or a client dinner. • How suitable is the venue for the tone and purpose of your meeting? • How does the venue reflect your corporate brand image? Will it give a good impression? • Can the room be set up in the layout you require? Decisions, decisions…someone has to make them. But with so many venues vying for your attention, where do you even start? Function Fixers offer a free, professional venue finding service that can be a godsend for the busy PA. Our friendly team will work with your to ensure we understand exactly what you’re looking for, then deliver it to you! To find out more, contact us today on 020 7186 8686.